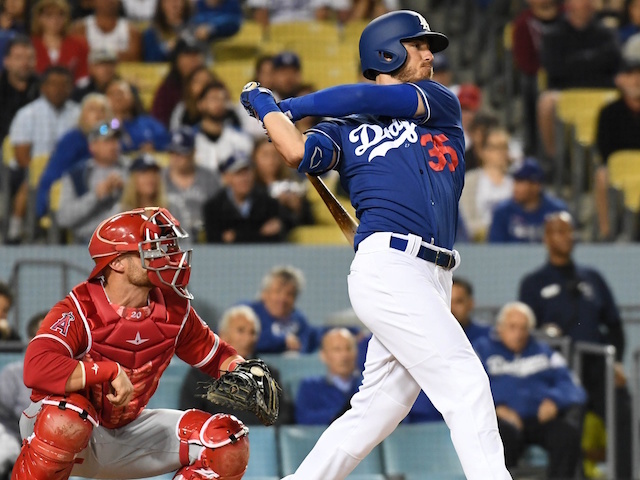 The Los Angeles Dodgers wrapped up the exhibition Freeway Series and with it Spring Training, behind a gem from Julio Urias and Cody Bellinger’s three-run home run in a 9-2 win over the Los Angeles Angels of Anaheim. With Dodger Stadium serving as the backdrop for his final dress rehearsal, Urias not only went the targeted four innings, he was efficient and perfect. He began the game with a strikeout and proceeded to collect one in each of his innings pitched. Urias finished the spring with a 1.72 ERA in five games (four starts). After throwing all of 42 pitches, he completed another inning in the bullpen before calling it a night. 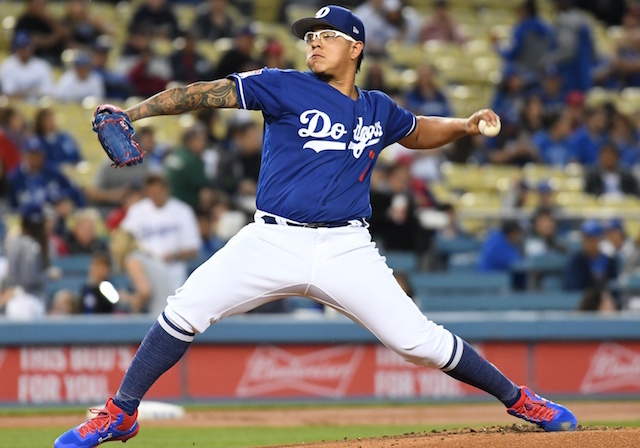 Urias was provided plenty of support in the early going, as the Dodgers erupted for seven runs in the second inning. Walks by Max Muncy and A.J. Pollock set the table for Bellinger’s booming home run to center field. Then after a Russell Martin walk and Austin Barnes single, Joc Pederson doubled in two runs. Pederson later scored on Justin Turner’s RBI single. Turner then came across on a wild pitch. The Dodgers bullpen wasn’t able to preserve the perfect game, no-hitter or shutout, they minimized the damage. Dustin May made his Freeway Series debut and allowed one run and five hits across 3.1 innings in his first time pitching in a Major League stadium. Dodgers manager Dave Roberts has already identified May and fellow right-handed pitching prospect Tony Gonsolin as likely candidates to make their MLB debut this season.